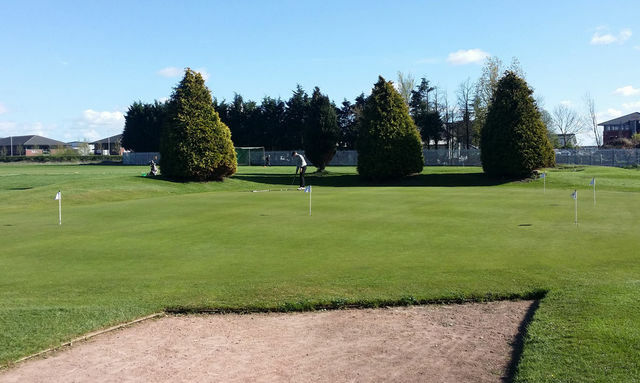 Leyland Golf Club has decided to open up its excellent practice ground facility with a new membership category. 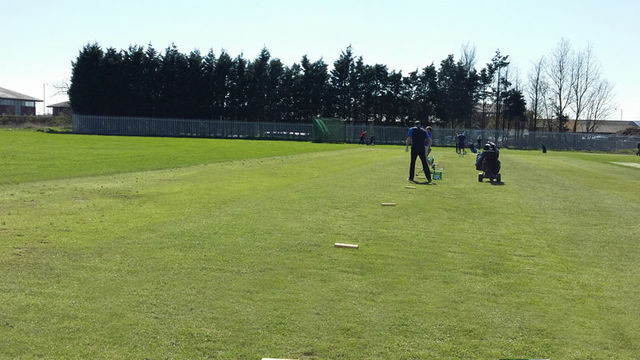 The new practice ground membership category is based on an annual fee of £50 and then £2.00 per basket of 35 balls. and driving nets. Download application form. 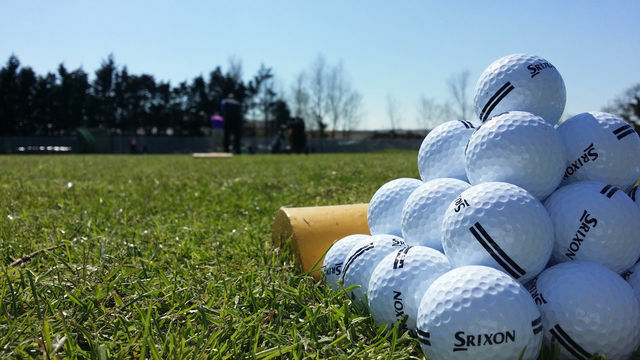 pay £3.00 for 35 balls to use the facility. 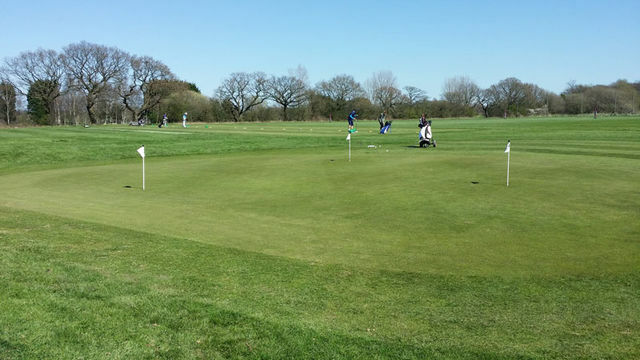 at Leyland and also to provide a pathway into golf for prospective golfers”.